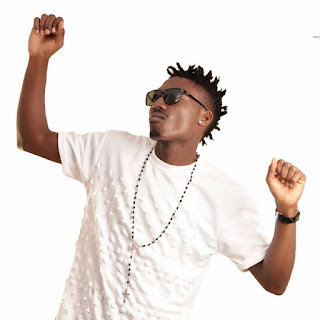 Ejeba Efe Michael (born February 25, 1993) popularly known as Efe Ejeba or simply Efe, is a Nigerian rapper, songwriter, actor and reality television show star. Efe is the most popular Big Brother Naija 2017 housemate, having over 60% of fans compare with the other housemates. 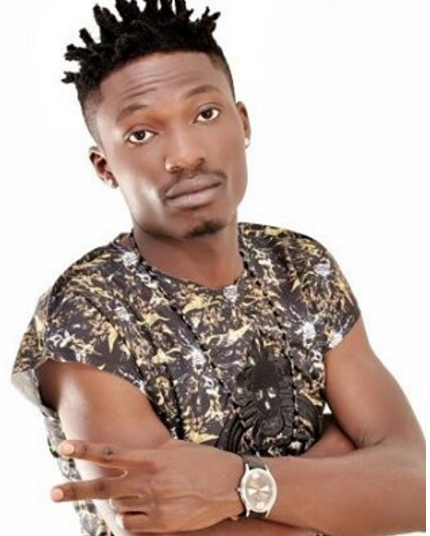 Efe ‘Based On Logistics’ as he is fondly called by viewers has so far competed himself in the Big Brother Naija House, staying clear from all. Kinds of drama. 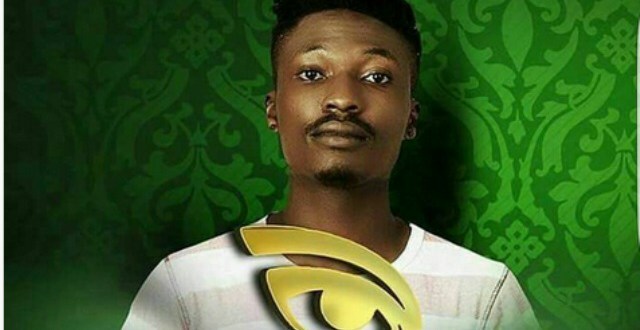 incredible 39.9% 58/59% out of 100% to stay in the Big Brother Naija House. 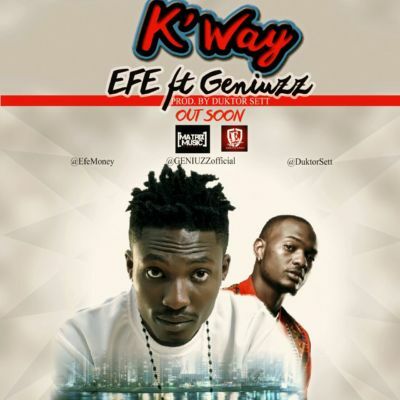 He hails from Delta state, Nigeria (with his family-root from Warri). As a rapper, Efe musical style is referred to as pigin-english rap. 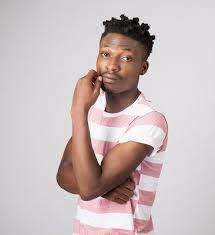 Efe is one of the housemates in the 2017 Big Brother Naija television shows. 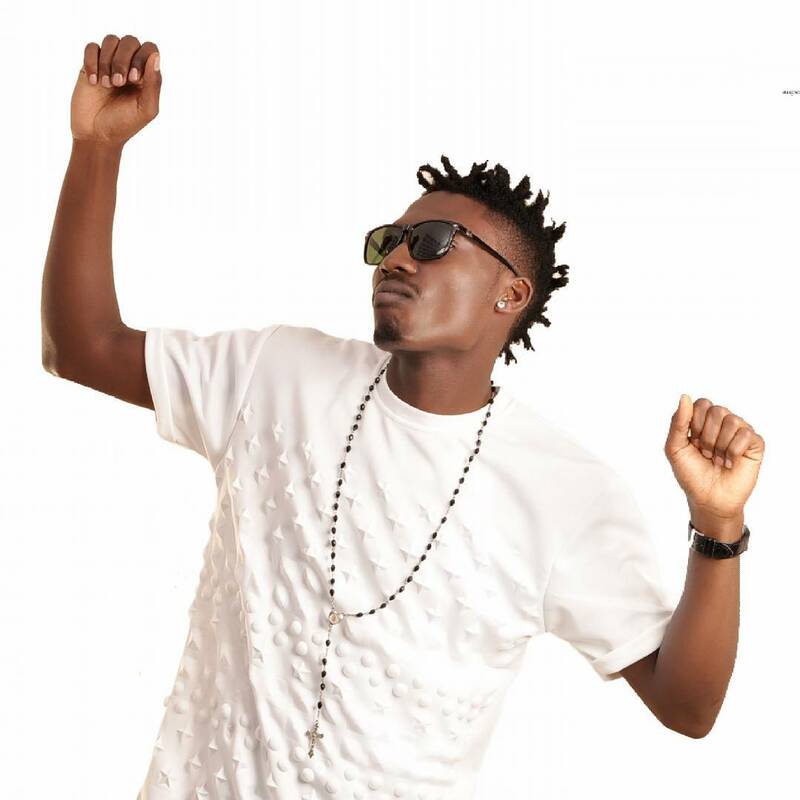 Efe moved to Lagos because it is “where it all happens’’ and worked his way up to earn recognition. Efe is a graduate in Economics, he enjoys cooking and is confident his easy-flowing attitude will help him win over Housemates’ plots. 0 on: "The Biography And Profile Of EFE (Big Brother Naija)"